A British mother who had once agreed to switch off the ventilator keeping her premature baby boy alive is now getting ready to bring her “miracle” home for the first time. 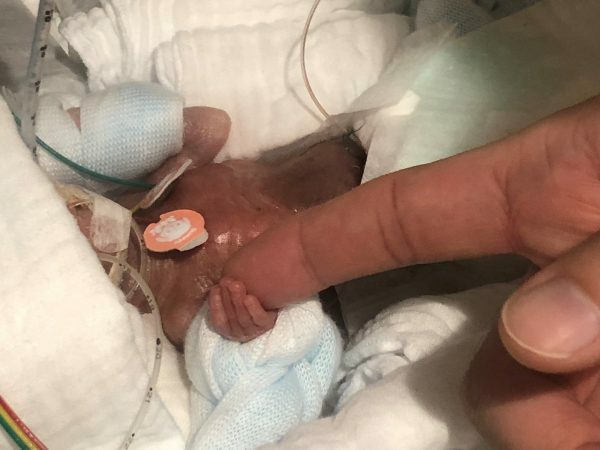 Kirsty Byass, 28, had painstakingly prepared her other two children and picked out special clothes for her son Jordie-Jay, before they headed to the hospital to say their final goodbyes to the tiny baby. Jordie-Jay was born on Nov. 20, at 24 weeks, weighing just 1lbs 7oz, and initially fared well. But later he developed premature lung disease, and when he took a turn for the worse, doctors and consultants “admitted defeat” and advised Byass to turn off the ventilator. “He just wasn’t getting any better, the doctors kept putting me into a room and telling me there’s nothing else they can do for him,” she told Teeside Live. But when the moment came, she didn’t have the heart to go through with it. She said she had made the nurses wait until the whole family was gathered. “I wasn’t letting them remove his tube till tea time to take a family photo shoot,” she told Teeside Live. “Then I couldn’t do it,” she said. After Jordie-Jay was moved to end of life care, he suddenly had a turnaround. According to Teeside Live, he began to make remarkable progress, with one nurse said she had never seen such a recovery. Now, Byass has been told that she will soon be bringing Jordie-Jay home for the first time. He now weights 8lbs 2oz. Byass said that although the doctors aren’t always right, she still knows her son owes his life to their care. In February a Japanese boy became the smallest surviving baby boy in the world, heading home from the hospital where he had been born weighing just 9.45 ounces. 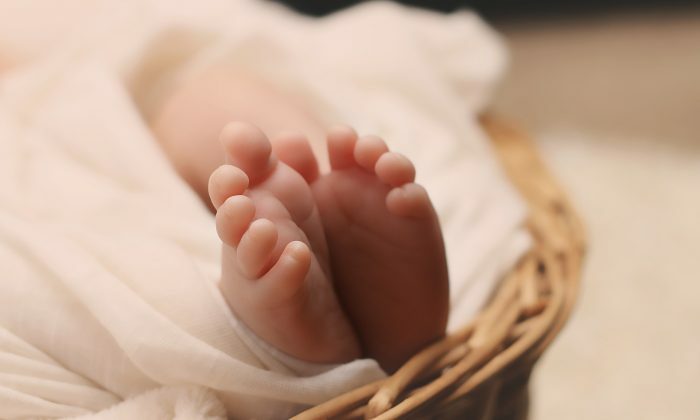 The baby, who hasn’t been named in reports, was delivered through Caesarean-section last August after he failed to gain weight during pregnancy and doctors feared his life was in danger after his 24-week scan. According to Keio University hospital, he was in intensive care until he reached 7 pounds, and he was then sent home on Feb. 20.